Need to gain more weight in your pregnancy? Here are some tips. your body get ready to breastfeed your baby. How much weight should I gain by the end of my pregnancy? The amount of weight you should gain by the end of your pregnancy is based on your weight, height, and age before you were pregnant. Everyone’s body is different. So, you may gain a little less or a little more than what’s suggested and this may be okay. Check with your doctor, midwife or dietitian to see if you’re gaining enough. On average after your 13th week of pregnancy, most women gain about one pound (0.4 kg) of weight a week (with underweight women gaining a little more weight, and overweight/obese women gaining a little less weight per week). I’m not gaining enough weight in my pregnancy. What should I do? Eating small meals every one to two hours. Eating more often will help to keep your stomach settled and ensure you get enough nutrition. Choosing foods that you like or that appeal to you. Don’t force yourself to eat foods that you can’t stomach. Eating cold foods like salads or sandwiches since they are less likely to have a strong smell. 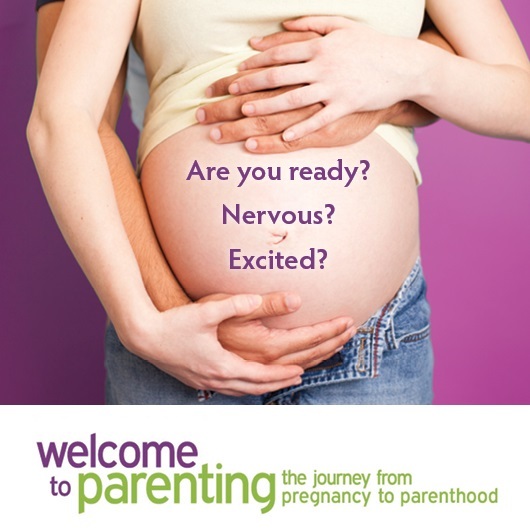 Have more questions about gaining weight in pregnancy? 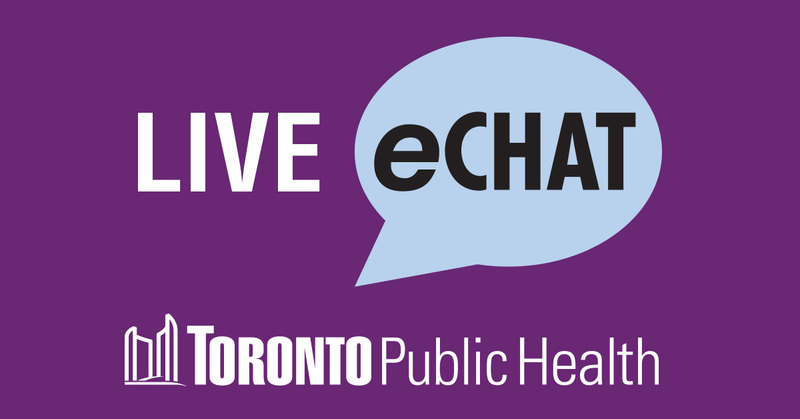 Contact us at Toronto Public Health and speak directly with a health professional. Previous Post What do Morgan Freeman and parenting have in common?